You Will Love the Beautiful Floor Plan. Lowest Price!! 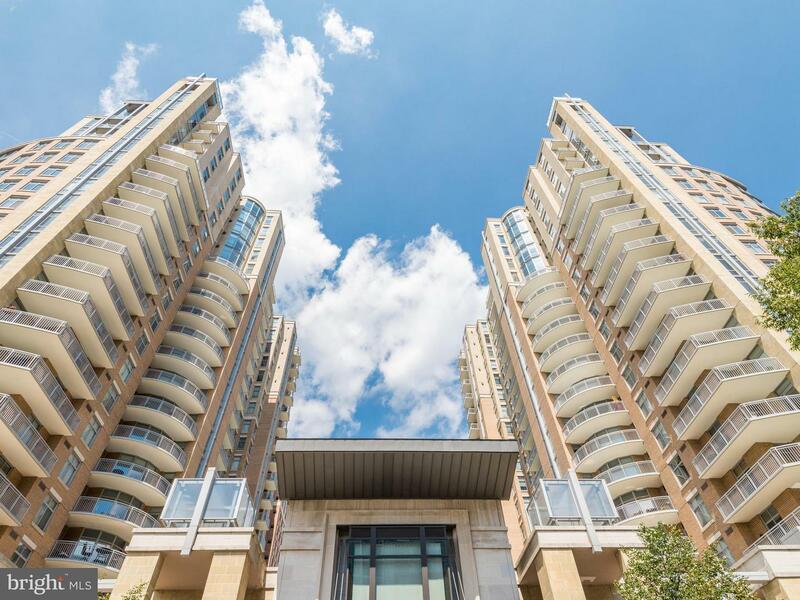 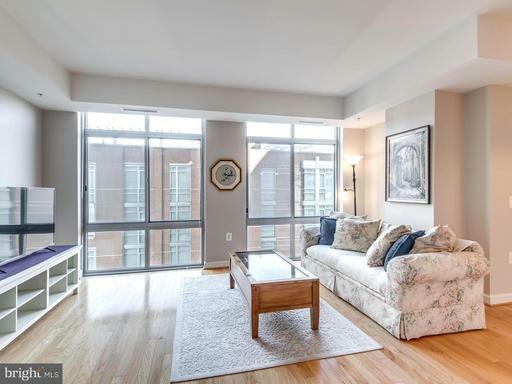 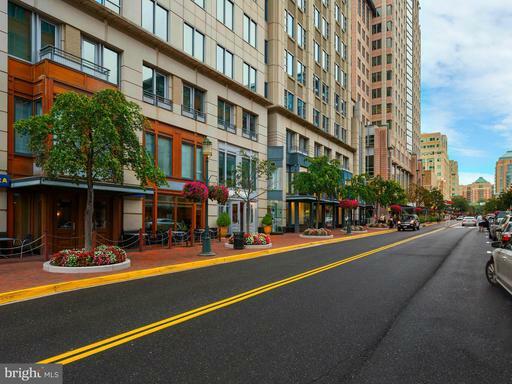 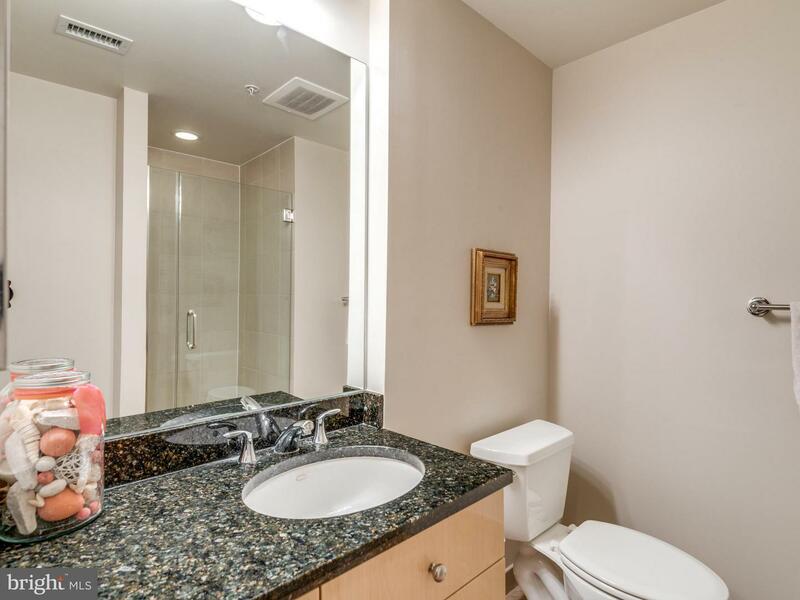 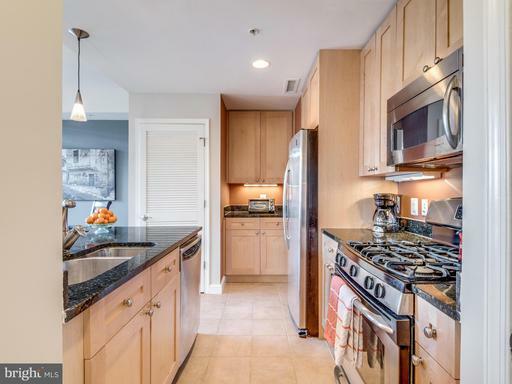 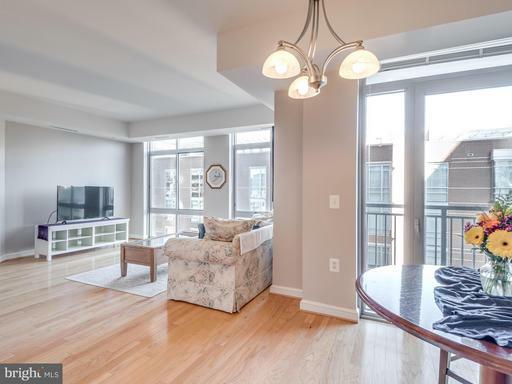 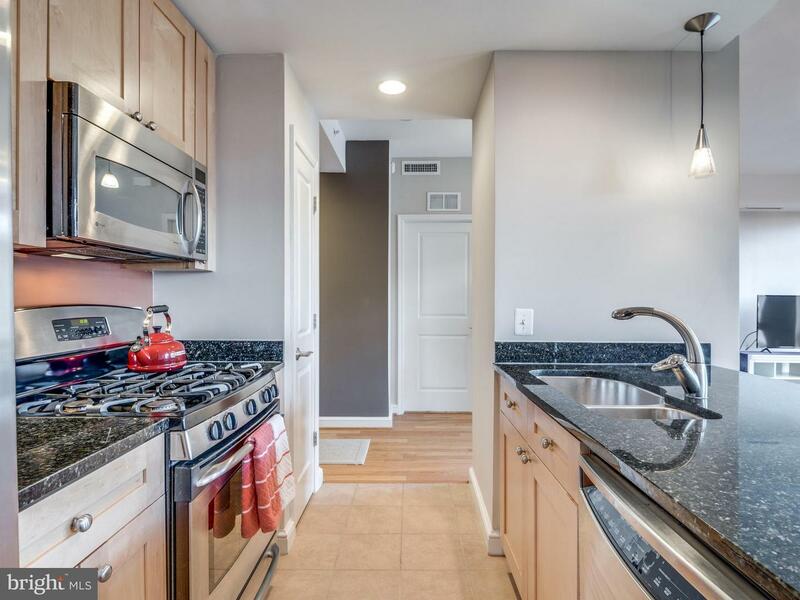 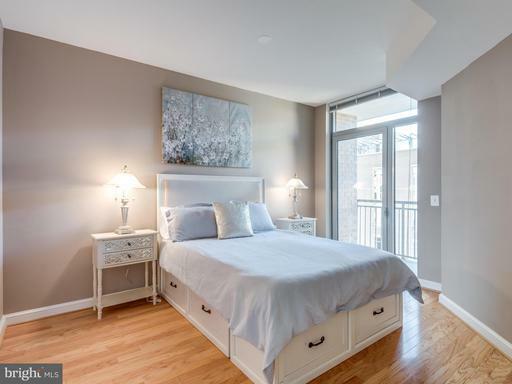 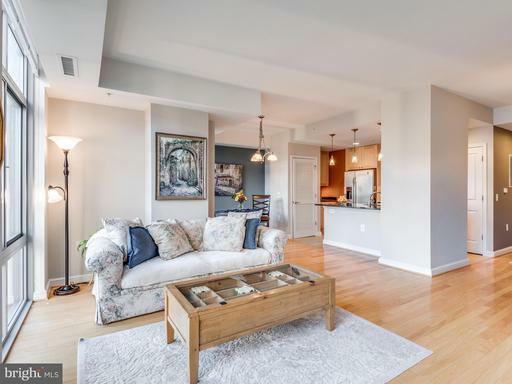 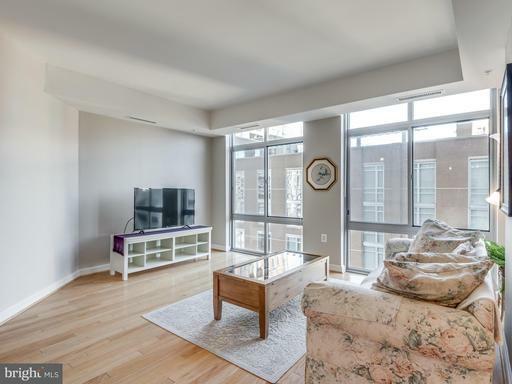 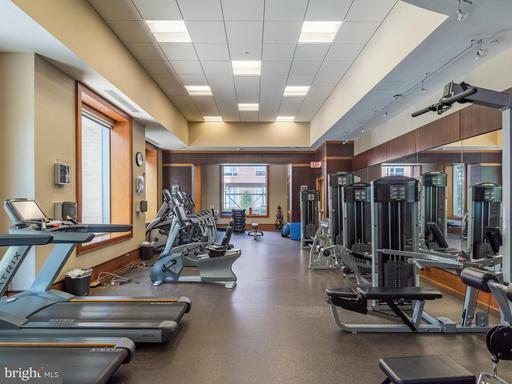 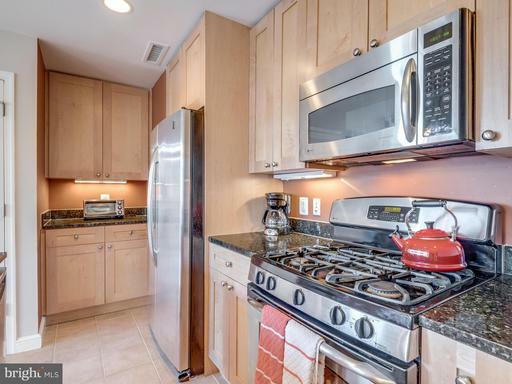 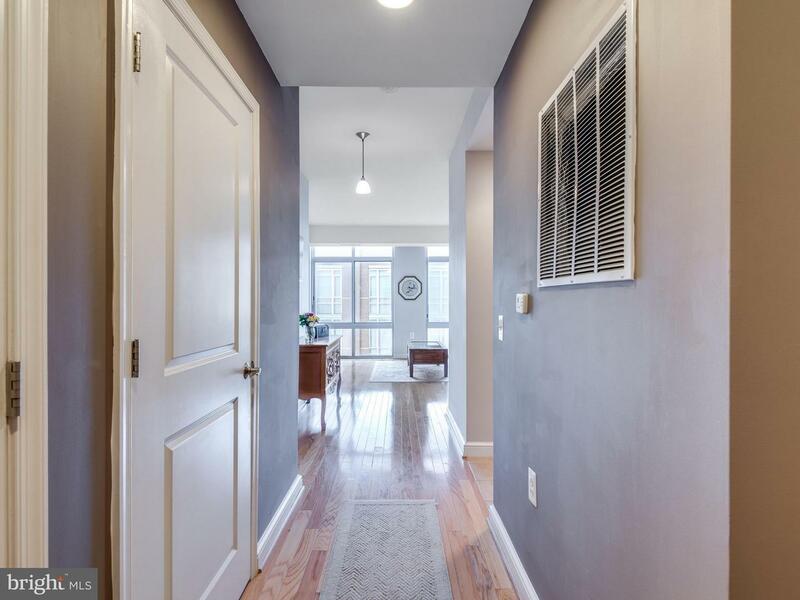 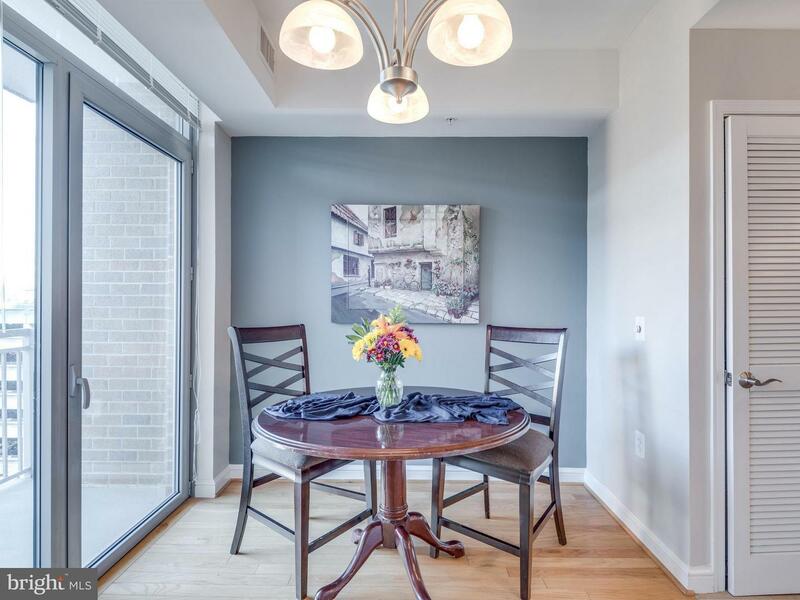 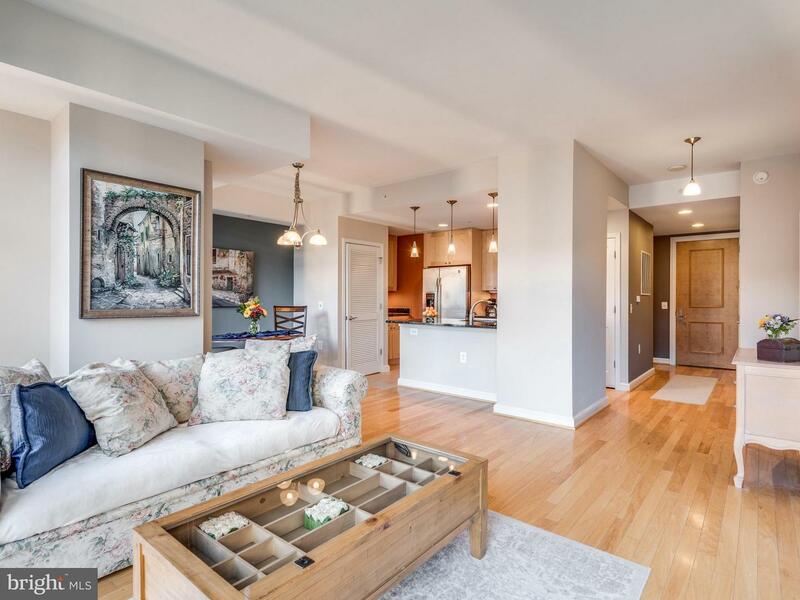 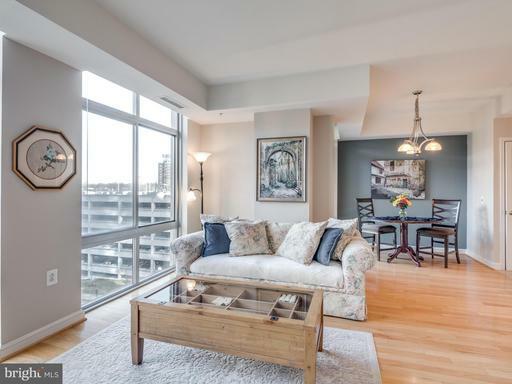 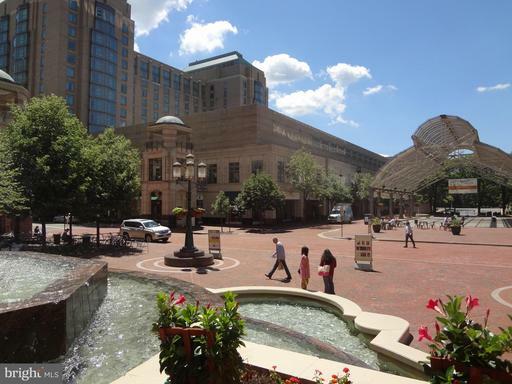 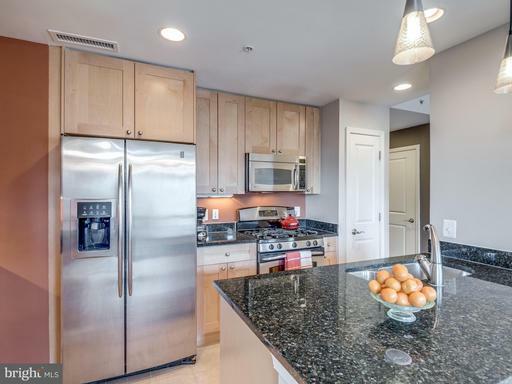 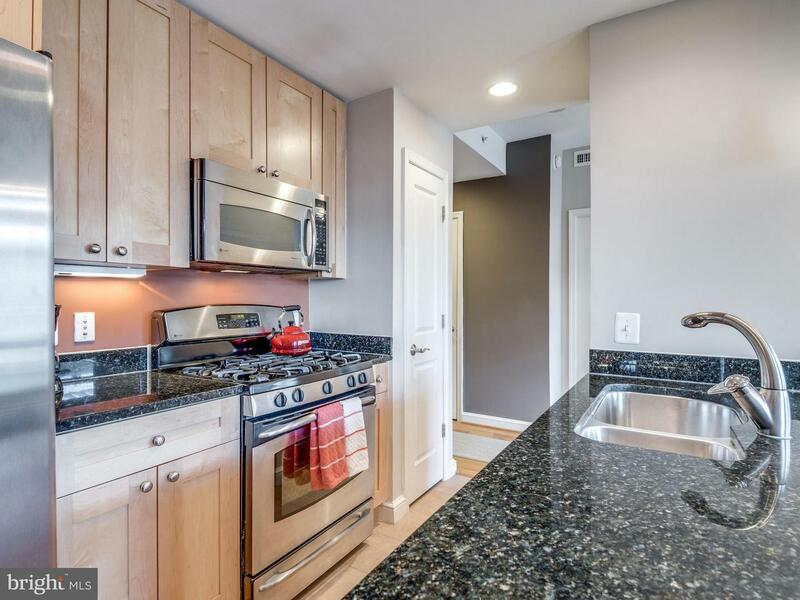 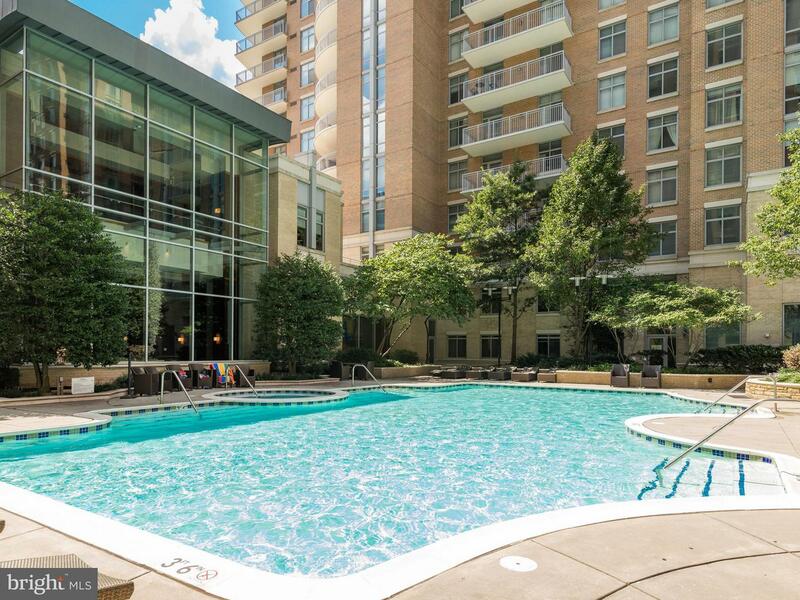 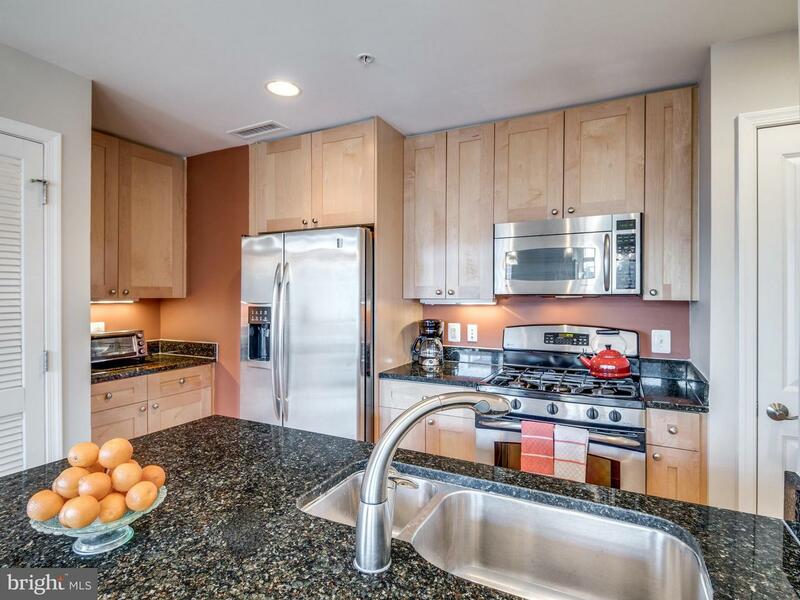 1 BR + De, 2 Baths, Balconies, 939 Sq Ft in Heart of Reston Town Center! 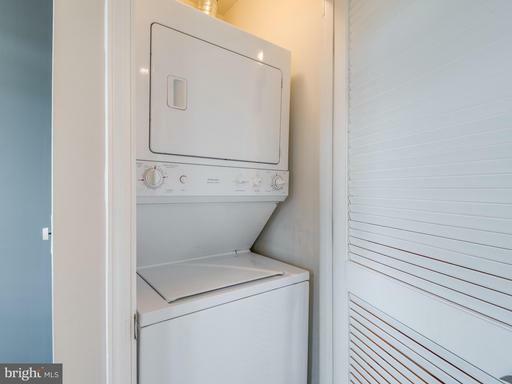 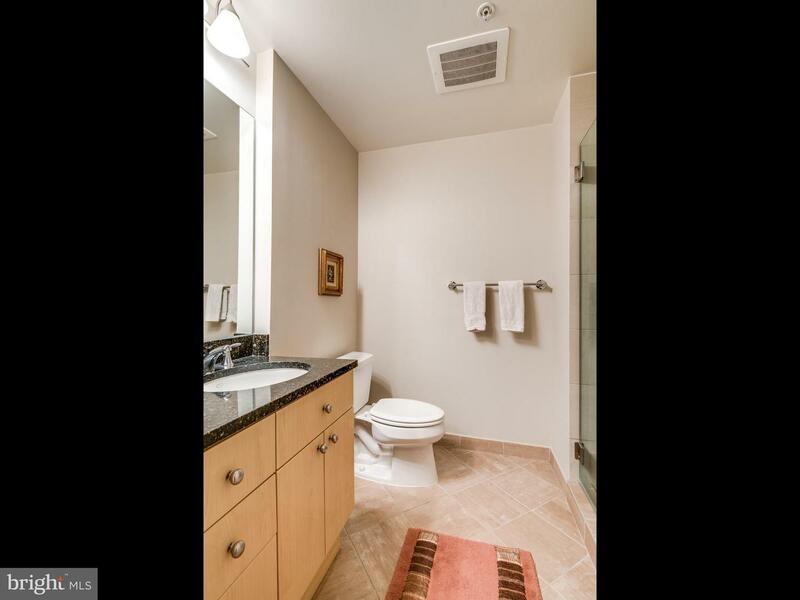 Granite Cntrs, SS Appliances, Wood Floors, Washer/Dryer, Garage Parking. 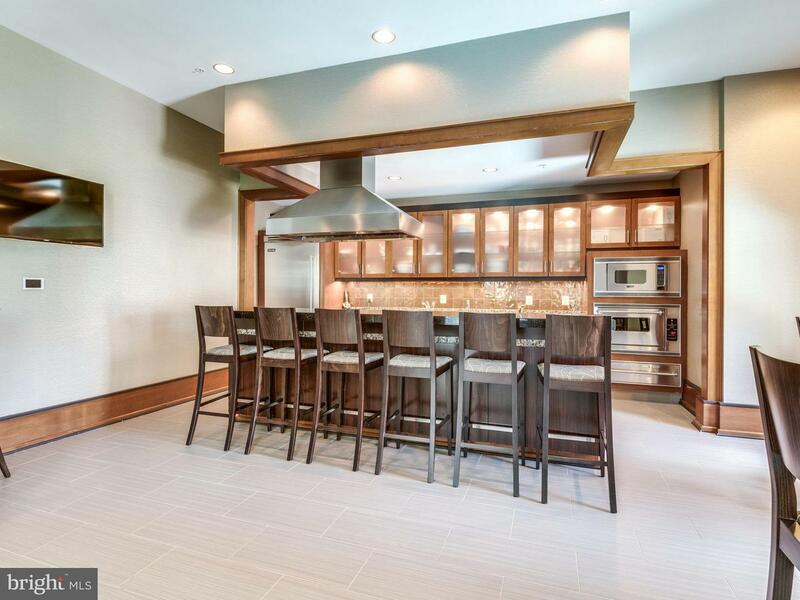 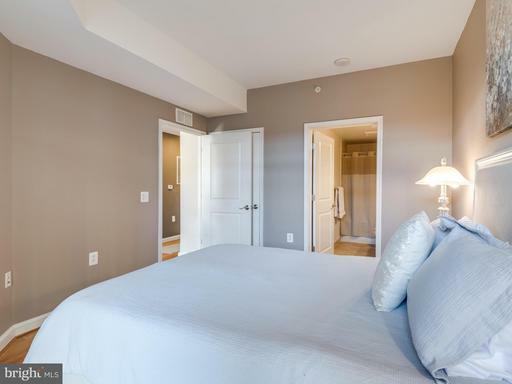 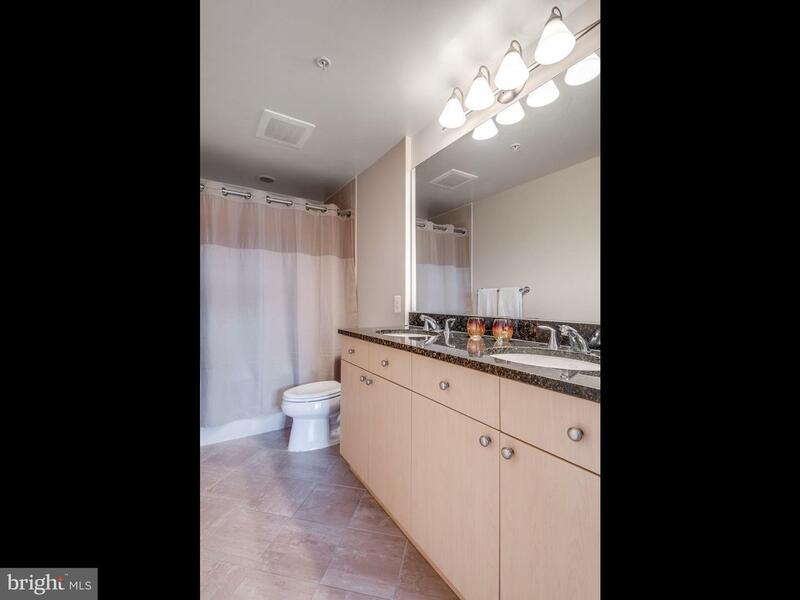 Amenities Galore ~ 24/7 Concierge, Valet Prkg, Fitness Ctr., Pool, Terraces w/Gas Grills, Party Rm. & much more! 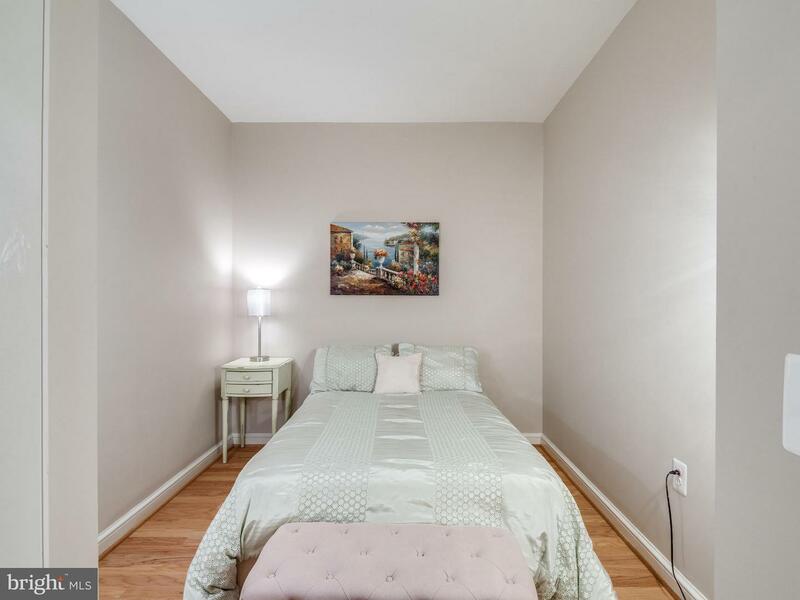 Amidst Shops & Restau, Skating Rink, Movies, CLOSE TO METRO, Major HWYs & Airport. 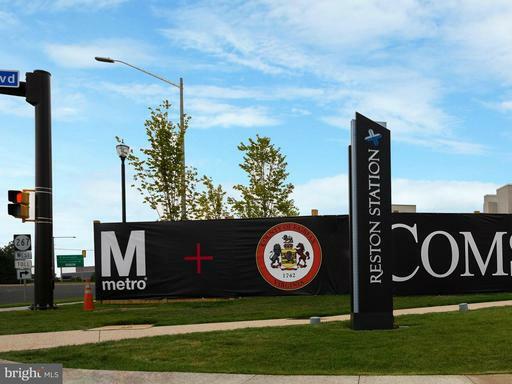 DirectionsFrom Dulles Toll Road exit North on to Reston Pkwy, take a R on Explorer, then L on Market St. 11990 Market St. will be on the right side. 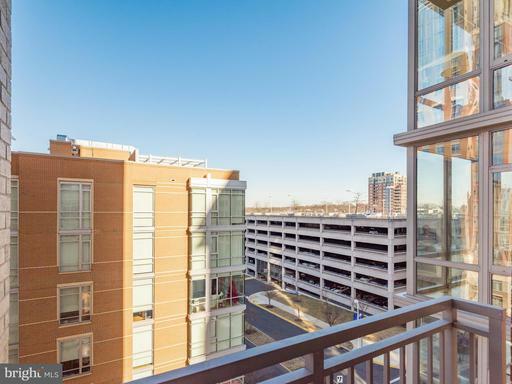 Parking is also on the right side in the garage. 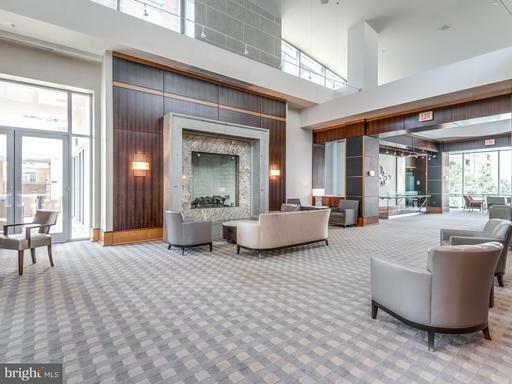 Buzz the door and the front desk will let you in.